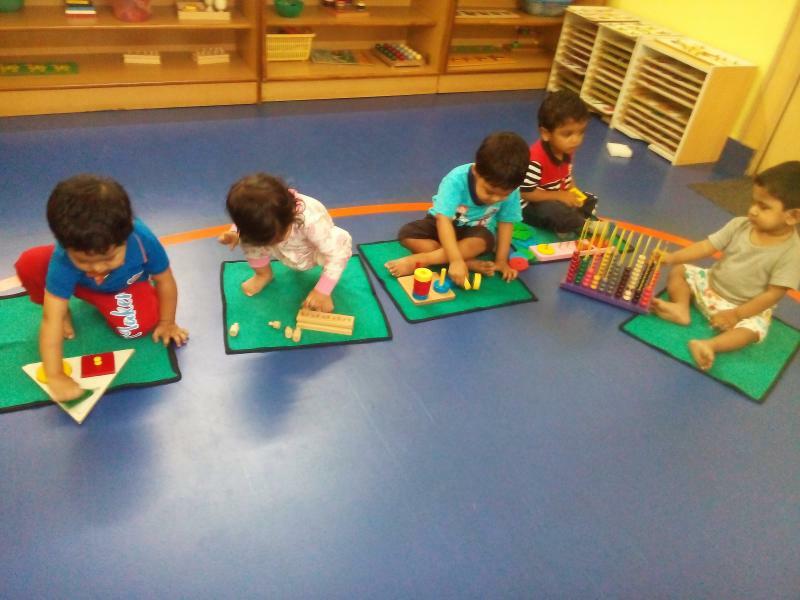 "The education of even a small child, therefore, does not aim at preparing him for school, but for life"
In an effort to building a secure environment, we always aim and strive for consistency in a child’s surroundings and caretakers. The child to teacher ratio is maintained at 1:3. 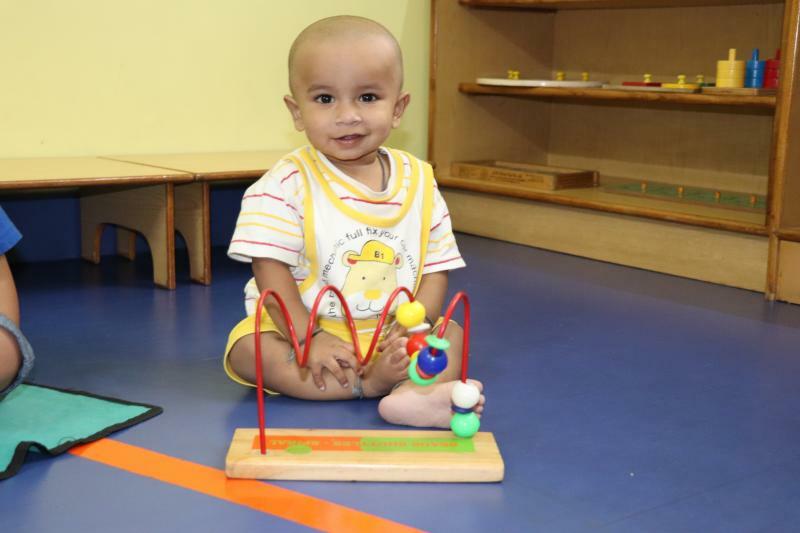 The slots available for the infant program are limited, thus ensuring the support to the infant's growing sense of independence while nurturing the bond between the child and the adult. For more details please make an appointment to visit the center.